The real estate and mortgage industries need each other more than ever. 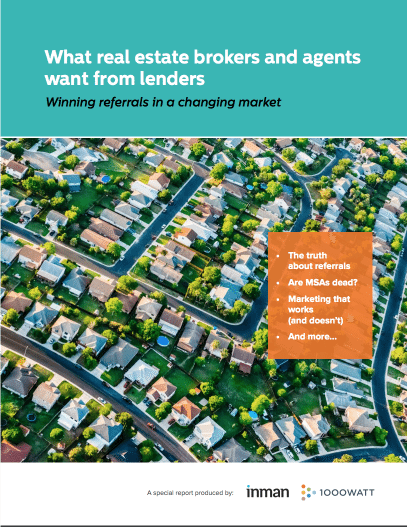 Lenders riding the remains of the refi wave need a purchase strategy. Real estate brokerages strained by shrinking margins need new profit centers. But complications abound.